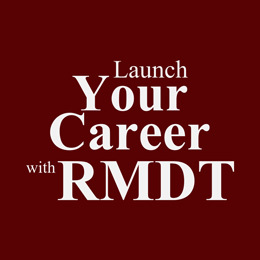 At RMDT, we value our team of attorneys and professional advisors for their character, interpersonal skills, independent thinking, as well as their professional skills. Our attorneys are trained to function in a wide variety of legal matters, while interacting with a mostly non-Romanian client base. If you want to join us, send your resume at jobs@hr.ro. All applications, including resumes and cover letters, must be submitted in English.